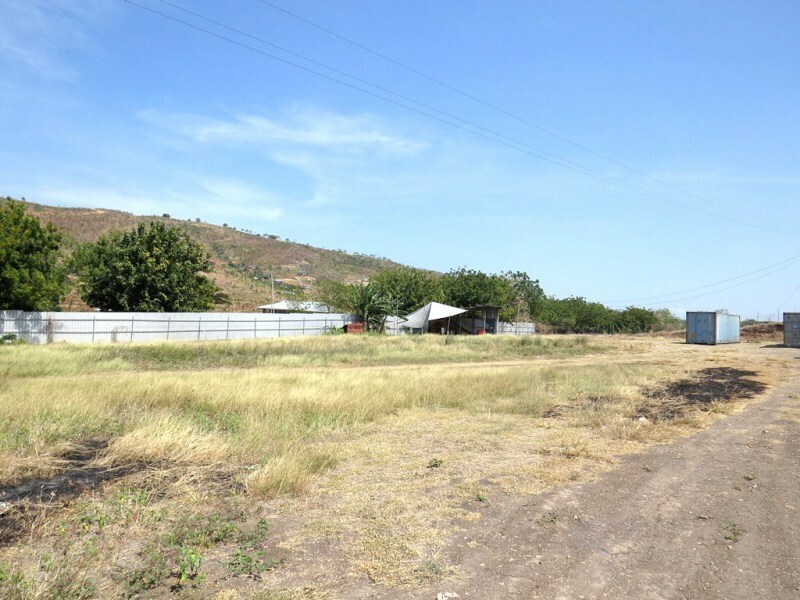 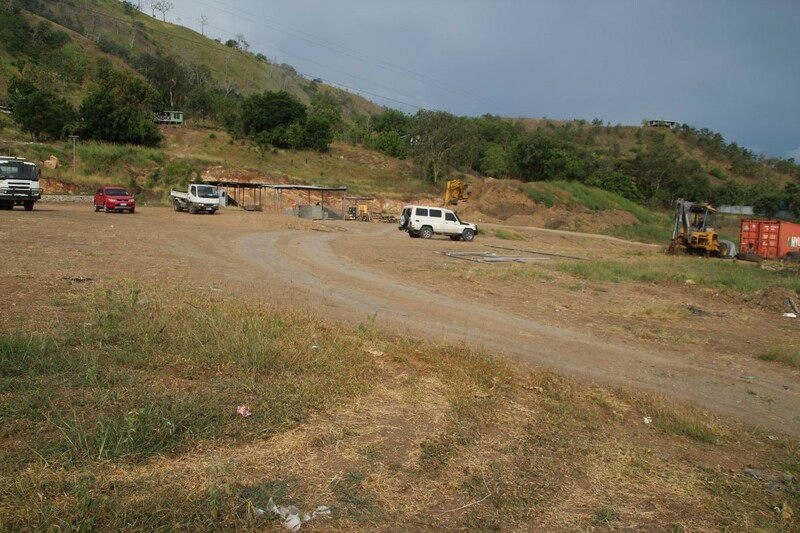 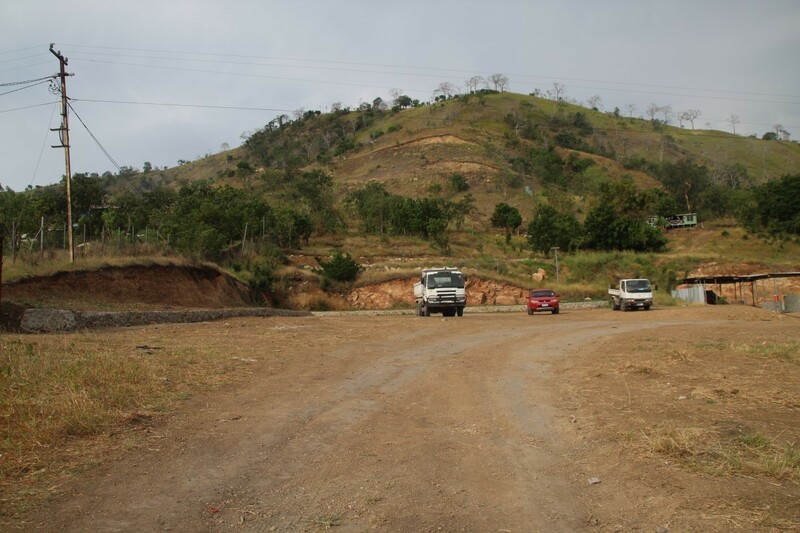 Now up for lease is this massive vacant land for lease in the Taurama area. 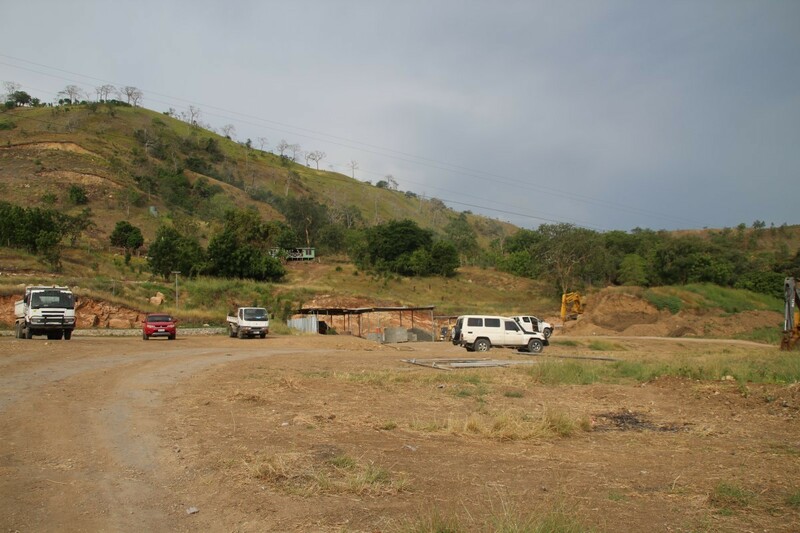 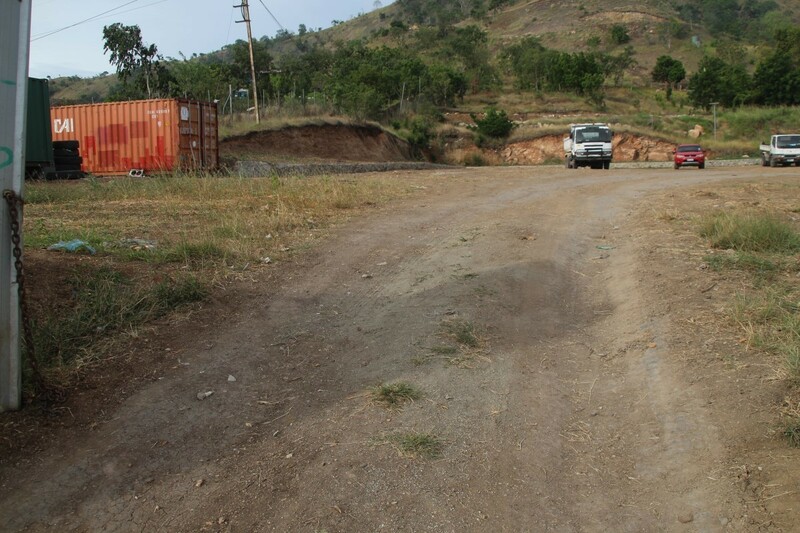 The land has clear titles, water and electricity connections and is flat and ready for anyone who is looking for a storage space or laydown area for a fleet, containers or other merchandise . 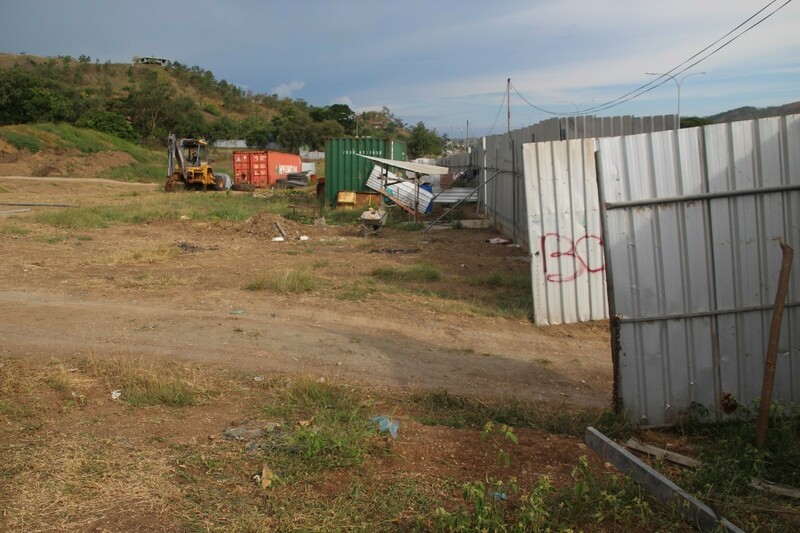 Land can be subdivided and is already fenced in with one company already operating from it. 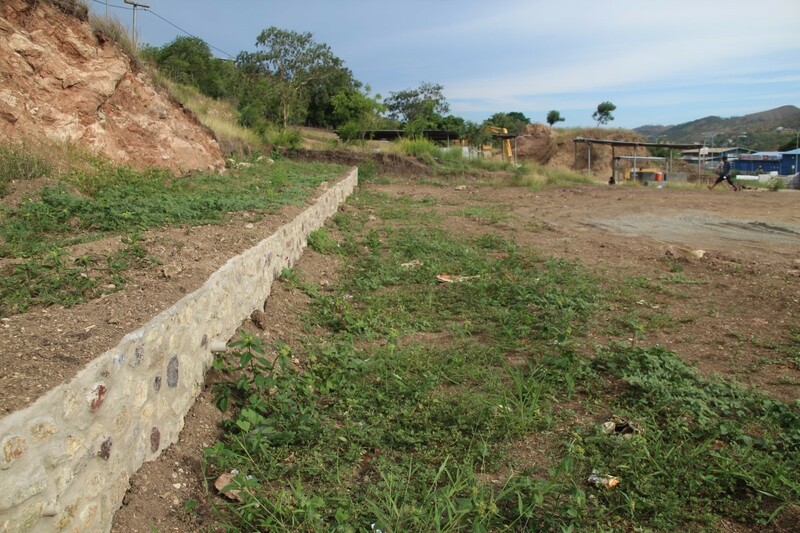 Rate is K300/sqm/annum. 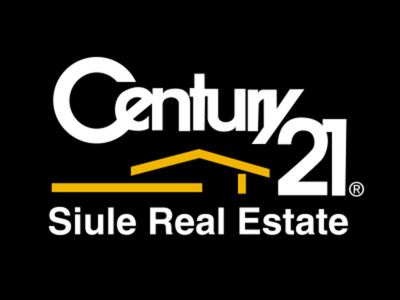 Please call in now to enquire and lease.